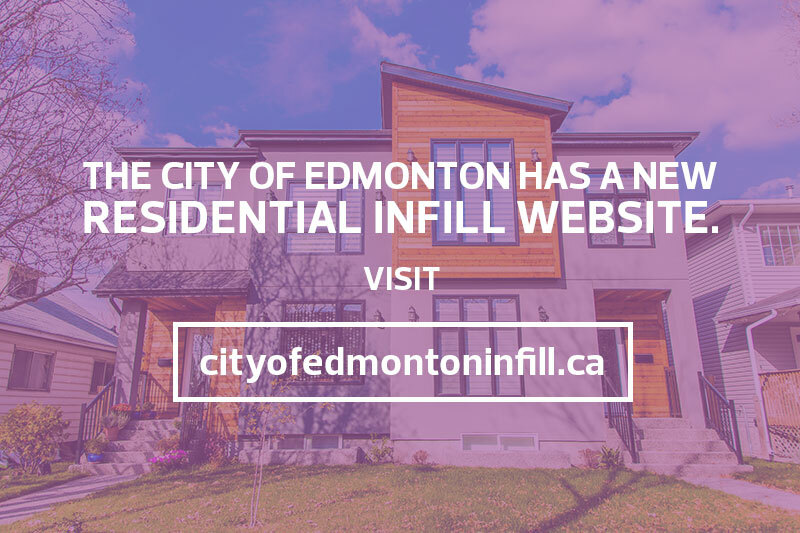 We know Edmontonians are passionate about their neighbourhoods and express a variety of viewpoints around how infill can best be integrated into Edmonton’s mature communities. Transit Oriented Development (TOD) is urban development planned around and integrated with a transit station at its core. In TOD, housing, shopping and employment are concentrated along a network of walkable and bikeable streets within a five-minute walk of a transit station (or 400 metres). TOD supports Edmonton’s vision of a more compact, transit-oriented and sustainable urban form where more people walk, cycle and use transit than they do today. Edmonton is committed to supporting the evolution of our neighbourhoods and City. Work is ongoing to transform key areas into vibrant centres for community life and activity. Current transformational projects involving residential infill include Blatchford, Downtown, The Quarters, and West Rossdale. Area Redevelopment Plans (ARP) are tools to implement City wide policies in specific areas of Edmonton anticipating changes by managing land use and development. ARPs consider the impacts and outcomes of land use change, and help achieve livability goals by guiding redevelopment—including residential infill. A tool to help foster positive neighbour relations and improve understanding of bylaws governing infill issues. Intro about the impact of infill on existing infrastructure. To help facilitate conversations and activities about infill in your neighbourhood. The MDP was given third reading (final approval) by City Council on May 26, 2010.